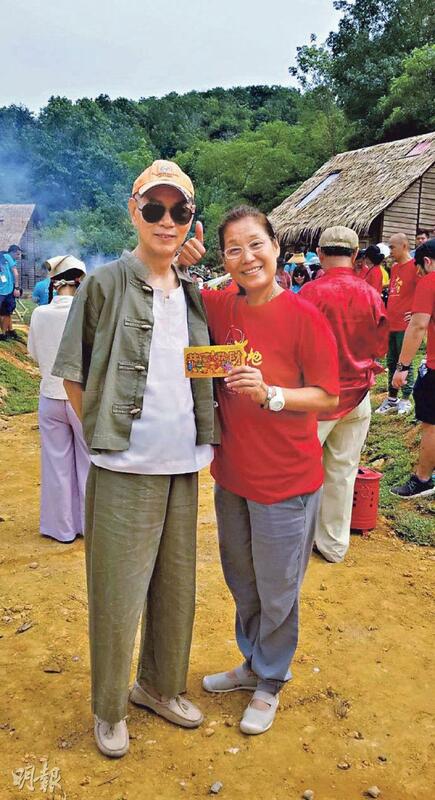 60 year old veteran action actress Yeung Pan Pan yesterday suffered facial burn while working on a film in Malaysia. According to Sin Chew Daily, Yeung Pan Pan, Law Kar Ying and others were working on the Lunar New Year film AMAZING SPRING (DAI DEI WUI CHUN) in Malaysia. Yesterday morning a fire scene was shot but the fire grew out of control as 20 actors and extras were injured. Yeung Pan Pan's injury was more serious and had to be hospitalized. Law Kar Ying was on the set as well, scared out of his wits but was unharmed. He said, "This was the final shot, but it still couldn't escape this disaster." As for Yeung Pan Pan's condition, Law Kar Ying said, "Sister Pan Pan is more serious. Because she was the first one in the front, she was burnt. Her arm and face had some minor burns." Yeung Pan Pan's office yesterday posted a video of the scene early in the morning. This scene was shot until around 7AM when the fire grew out of control and became an accident. After the accident, Brother Kar Ying made a hospital visit. He said that he was there during the fire, but he was not in the scene so he was unharmed. Today he would return to Hong Kong. He said that the shoot was the last shot yesterday but it still could not escape this disaster. Many elderlies in the panic fell down and were hurt. Some actors also suffered burns. Most of the injured were extras. Malaysian actress Joey Leong Cho Yi also suffered burns on her legs. 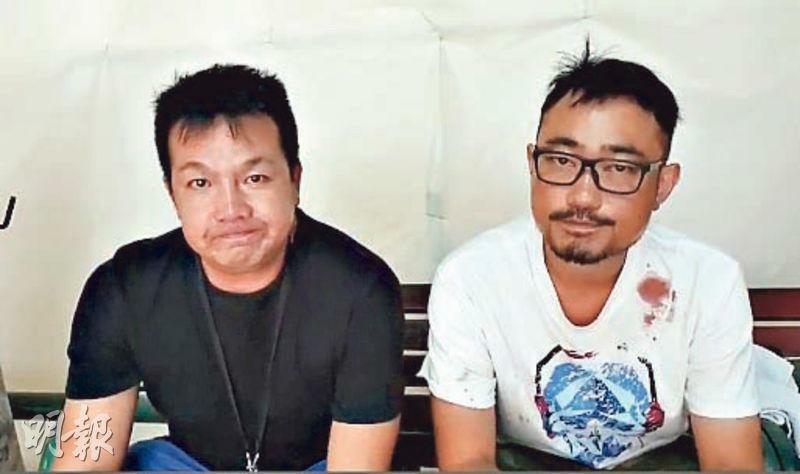 After the accident, producer Jack Lim (Lam Tak Wing) and director Nick Wong Hon Ming through facebook live apologized to the families of the injured but also expressed that they would bear the fully responsibility for the accident. 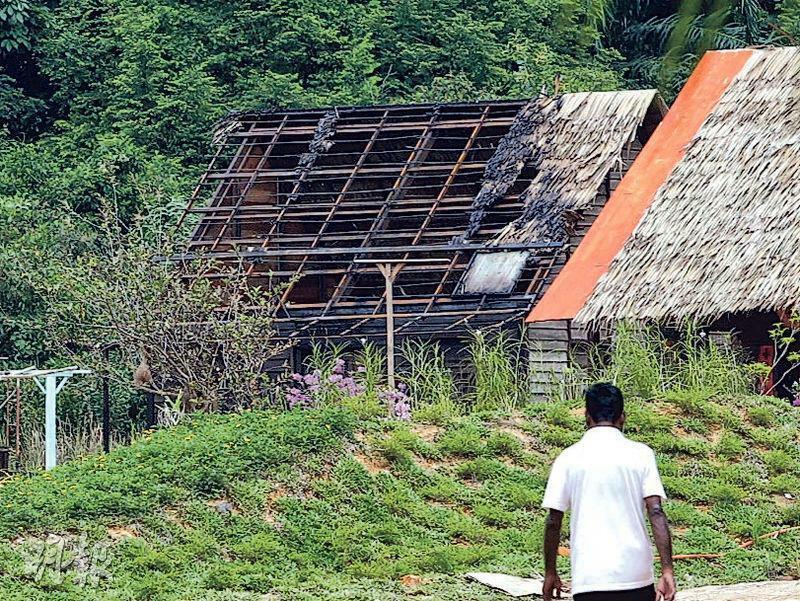 They said, "A fire took place on the set, over 20 actors were injured and hospitalized. Some actors suffer burns. I hope everyone would give us time to arrange for treatment for the actors. Then we will answer to everyone. The director and I will take the full responsibility for this accident; first we want to say sorry to the families of the actors. We will provide an explanation to everyone later." When Jack Lim talked about the injured actors, he got choked and teary eyed a few times. Later he said that the situation was very serious. He hoped that everyone would give him some time to make arrangement for all of the injured first. Due to the number of the injured they were sent to three hospitals for treatment. In the afternoon he revealed tha 14 were released after treatment. Today he would hold a press conference to explain the matter. After 4PM, Law Kar Ying, producer Jack Lim and director appeared at the Sunway hospital. Brother Kar Ying comforted the families of the injured. When asked about Yeung Pan Pan's condition, Jack Lim said, "Hers is more serious." 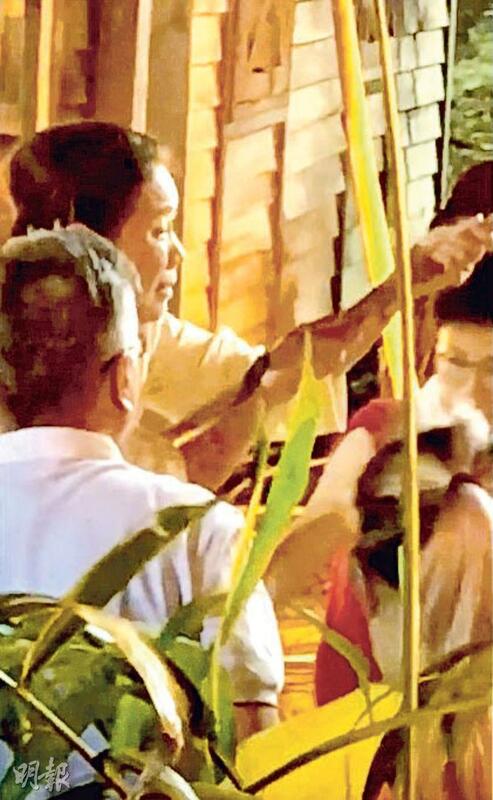 Reportedly Yeung Pan Pan's left forehead, cheek and chin suffered burns. Her right arm also suffered more severe burns.